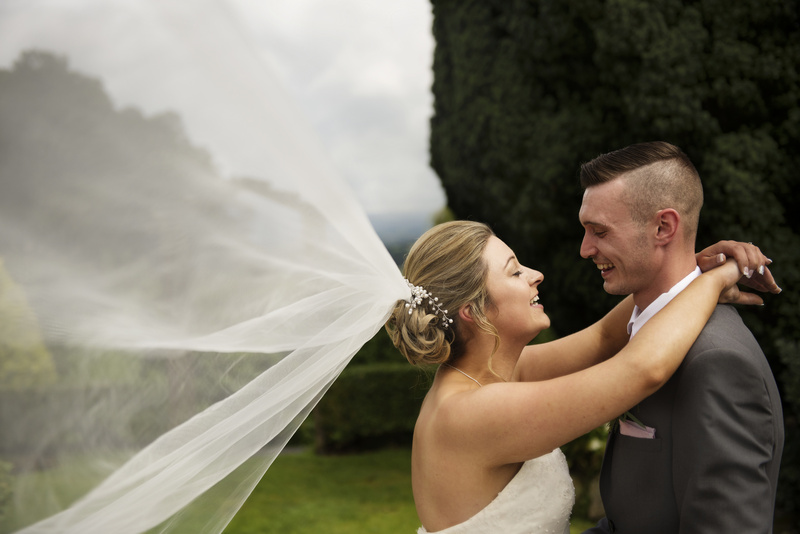 Lake District Wedding Photography - These packages are designed to accommodate Every type and size of wedding.Professional photographs available In a combination of colour, Black and white or sepia toned, Complete with a choice of universal album. Classic 20 Picture Album . Pre-wedding shoots provide a fun way to get some fantastic pictures of you both and for us to get to know each other. All of the photos from the pre wedding shoot will be uploaded to the website and you will receive one 9x6 print of your choice. If you like you are able to purchase from a range of prints and products including the hugely popular signing print for your wedding day. These complimentary shoots take place in or around our Penrith Studio. during the week. For Matted Albums add £150.00 to any of the album packages. To make sure you get what you want, all prices are negotiable. We are open to your ideas.